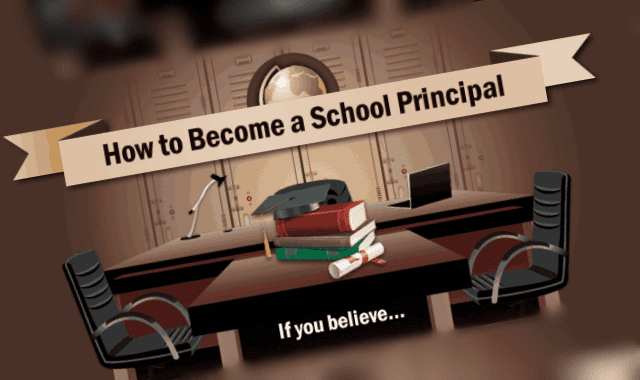 How To Become a School Principal #Infographic ~ Visualistan '+g+"
If you believe helping teachers reach their fullest potential is an important part of education. Helping children be successful is a great reason to get up in the morning. Having a say in the future of American education is important. Then you may be interested in a career as a school principal.